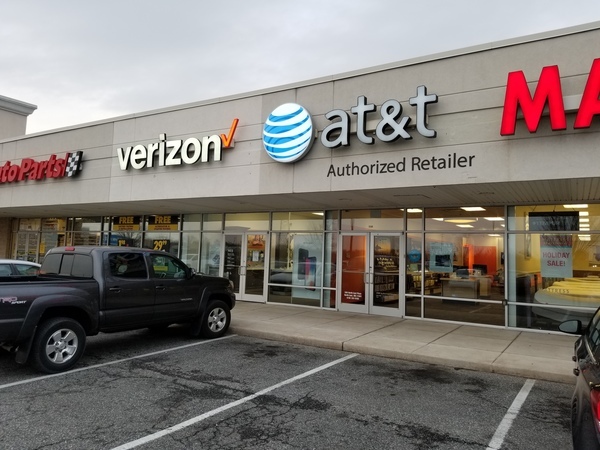 If you’re looking for an AT&T store in North East, Maryland, come to 508 Northeast Plaza northwest of the crossroads of Route 40 and 272. Turn northeast onto 272 off of Route 40 then turn left onto Northeast Plaza after .2 miles. The store will be to your right. Advanced Auto Parts and Dunkin' Donuts are our neighbors in the Northeast Plaza Shopping Center. We happily serve the nearby neighborhoods of Timberbrook, Witiker Woods, and Charlestown Crossing. Cecile College is also only 2 miles away. We are an authorized AT&T dealer and have been part of this community for nine years. Our seasoned staff is prepared to help with many types of problems. Call us at (410) 287-9195 with questions. Cell phones are monumentally popular now, giving you a ton of options to choose from. We carry the best cell phone options at our AT&T store in North East. Each device we offer is optimized to work flawlessly on our extensive nationwide cell and data networks. You'll find a selection of world-class cell phones such as Apple iPhone and Samsung Galaxy. We also carry a broad selection of trusted alternatives for those in the market for something different like LG or Motorola. 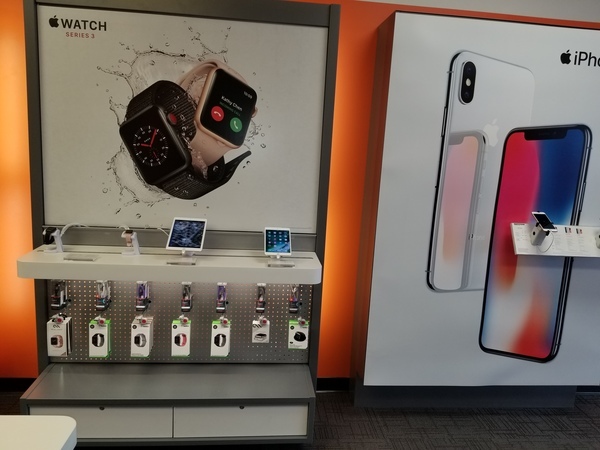 Stop by AT&T in North East to learn more about the cell phones options we have as well as our promotional AT&T offers and news on upcoming products. AT&T North East offers a variety of bundles to help you get connected to the world at high speeds with secure connections. By bundling you save on services you use every day. With our plans you can combine wireless, DirecTV, internet and home phone in one package, all at a reasonable cost and with the option of earning Visa reward points. Plus, paying one bill is easier than paying multiple bills! Our DirecTV and AT&T bundles offer streaming only services, DVRs, unlimited data plans and more. Contact AT&T North East to determine which bundle offer will save you money and fit your lifestyle. Follow your favorite TV shows and stream your favorite titles with our TV and entertainment options offered through AT&T North East. Our popular plans can stream on multiple screens, making them excellent options for a family household. Visit us today to ask about the similarities and differences between DirecTV and U-verse. Trials of each one include the option of trying HBO and Cinemax, thus helping you determine what you do and do not want to pay for in the future. With AT& T North East it is easy to find the right entertainment option that fits your needs and your budget. 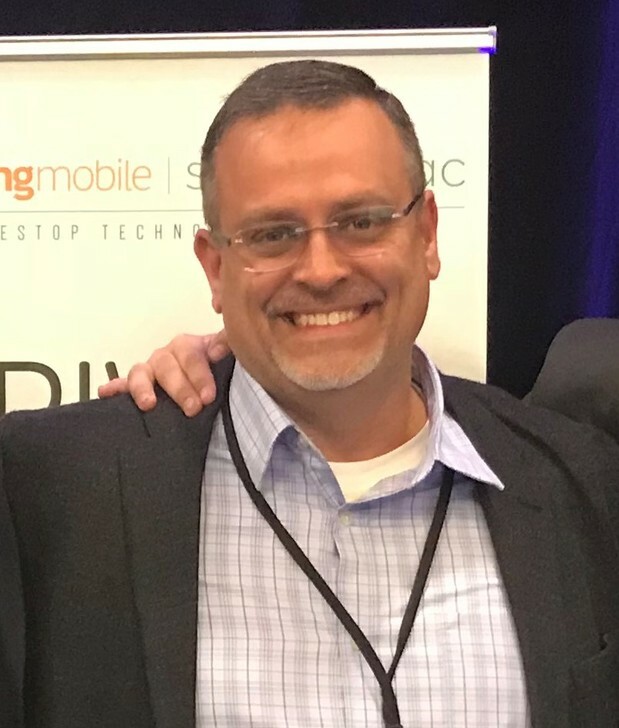 Andy Tavolario is a visionary manager with 20 total years of industry experience, with four of them spent at AT&T. Education credentials include a Business Certification earned at Weber State University and an HR Certification from Cleary University. Andy values diversity in building a talented, successful team. As part of Andy’s approach to management, self-discipline is a key value that combines a commitment to hard work, accountability and personal development. As a professional who’s heavily invested in the community, Andy supports no-kill animal shelters and Habitat for Humanity. Favorite local events and attractions include enjoying cuisine from Pizza King and Fat Daddy’s BBQ as well as the Freeman Stage Summer Concert Series and the Sea Witch Festival.